This year is the 50th Anniversary of the Stonewall Riot and the 25th Anniversary of the Drag March. 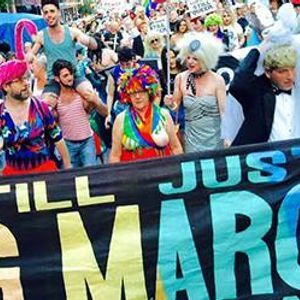 Join a storytelling performance about the incredible history of the Drag March! 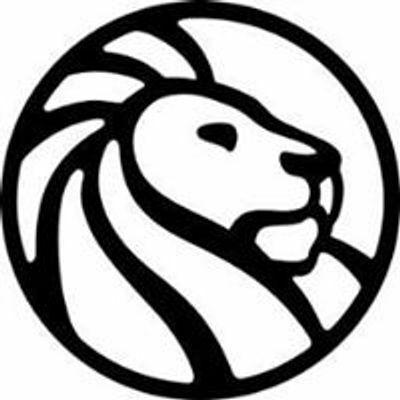 This event is part of a series of programs related to The New York Public Library's commemoration of the 50th anniversary of the Stonewall Riots, a flash point in LGBTQ history. After the riots that took place at the Stonewall Inn in June 1969, the LGBTQ civil rights movement went from handfuls activists to thousands. Through a major exhibition, a series of programs, book recommendations, and more, we invite you to learn more about the emergence of the LGBTQ rights movement, as well as culture, issues, and activism today. Learn more now. Major support of the Love & Resistance: Stonewall 50 exhibition and related programming is provided by The New York Community Trust, Hermes Mallea and Carey Maloney, and the TD Charitable Foundation and TD Bank. Additional support is provided by Time Warner and the Magnus Hirschfeld Endowment Fund. Support for The New York Public Library’s Exhibitions Program has been provided by Celeste Bartos, Sue and Edgar Wachenheim III, Mahnaz Ispahani Bartos and Adam Bartos Exhibitions Fund, Jonathan Altman, and Miriam and Ira D. Wallach.